KOM could not offer services at the level it does without the many partnerships it has made with local organizations and entities. 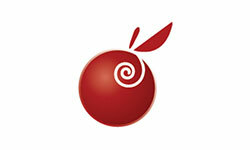 Please visit our partner’s websites to see the good work they are doing and to provide your support. 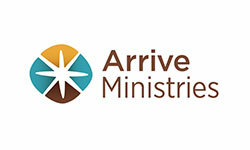 Arrive Ministries provides immigration services at KOM's office. 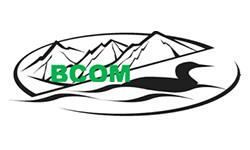 BCOM works with KOM to provide employment to refugees through Refugee Employment Services. 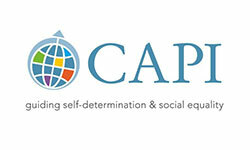 CAPI works with KOM to provide employment to refugees through Refugee Employment Services and the Next Step program. 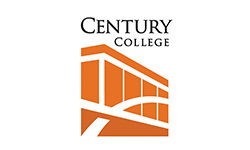 KOM partners with Century College to offer interpreter and CNA classes to adults as part of the Career Pathways program. 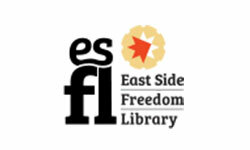 The ESFL provides space for the Karen Weaving Circle to meet. 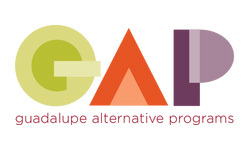 KOM provide extra support to the CNA class at Guadalupe Alternative Programs (GAP School) as part of our Career Pathways program. 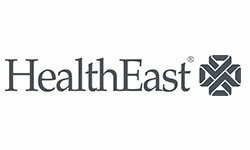 HealthEast partners with KOM on the Karen Chemical Dependency Collaborative. 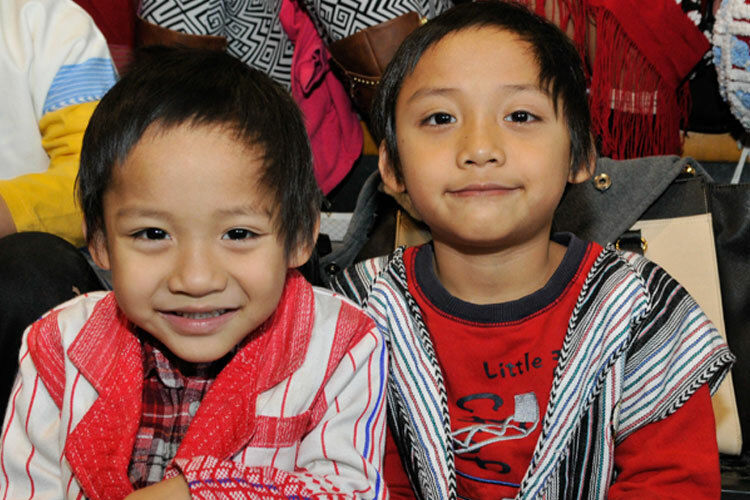 KOM partners with KCDC to offer culturally-specific outpatient treatment to refugees from Burma using alcohol and drugs. 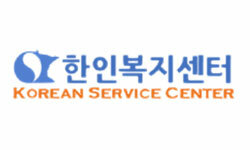 The Korean Service Center provides elders and health programming in collaboration with KOM. 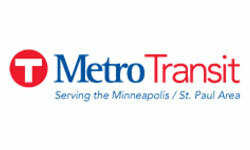 Metro Transit gives bus training to KOM clients bi-monthly. 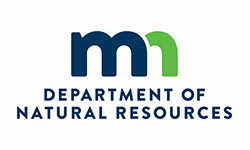 The Minnesota DNR provides funding to KOM to educate refugees from Burma on hunting, fishing, and other outdoor activities. 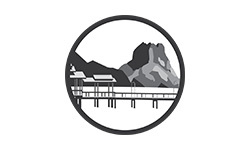 Through NICOA, KOM provides work to three seniors at our office. The Roseville Adult Learning Center holds an adult ESL class at KOM's office. 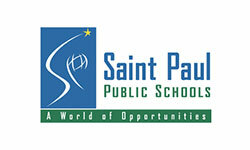 KOM's Youth Program offers academic support, leadership training and a mentorship program to refugee students in SPPS. 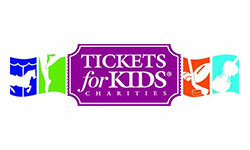 Tickets for Kids provides complimentary activity passes for students and mentors involved with KOM's Youth Program. 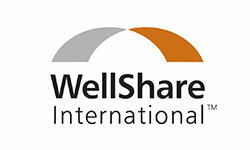 WellShare International partners with KOM to offer a Karen-Tobacco Free Program and other health education.